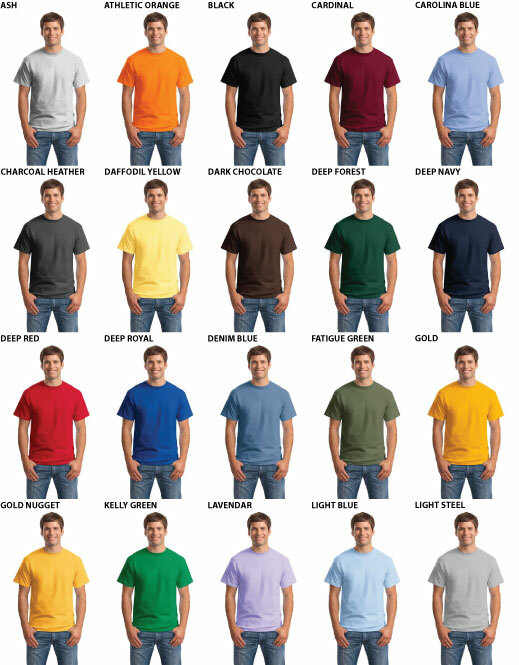 Hanes Beefy-T Short Sleeve T-Shirt #5180 [Hanes Beefy-T #5180] - $9.99 : Sogowear Outfitters!, Polo Shirts, Golf Shirts, Jackets, Fashion Fleece, Woven Shirts and More! 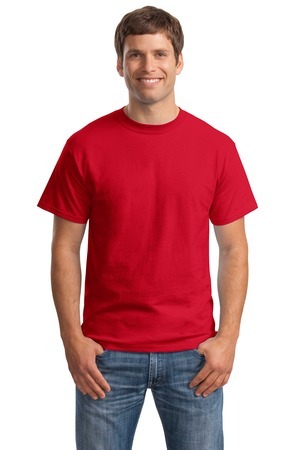 A preshrunk 6.1-oz 100% cotton short sleeve T-shirt, this best-selling t-shirt has been voted "most popular" by groups, teams, clubs and schools across America. 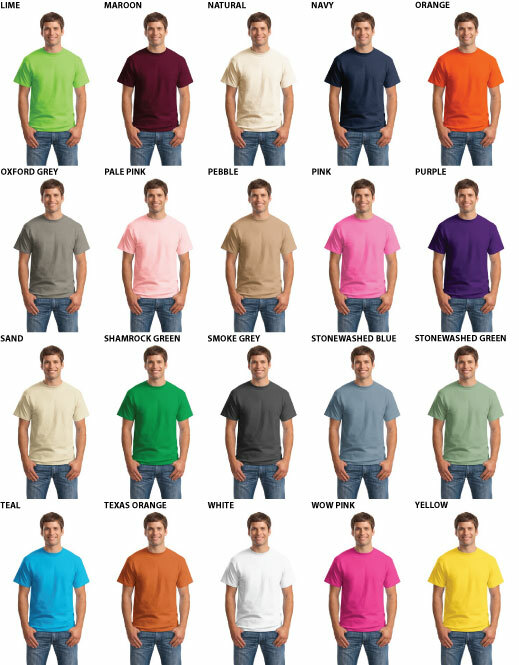 Teal, Texas Orange, White, Wow Pink, Yellow.